Access Sport is a charity based in Bethnal Green that helps disadvantaged children to experience and enjoy a diverse range of sport. The charity supports young people aged 5-25, with a particular emphasis on under 18s who are disabled, disadvantaged or excluded from society. Why did Access Sport get involved with the Zero Emissions Network? 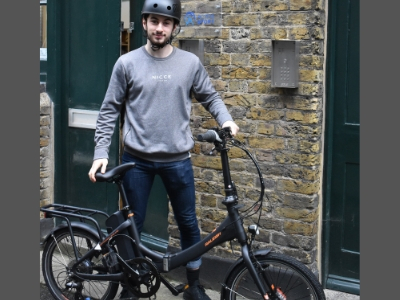 Access Sport was interested in equipping their staff with basic cycle maintenance knowledge to keep them cycling all year round and approached the Zero Emissions Network to book in a free fix your bike course. The charity also applied for a sustainable travel grant to buy pool bikes for staff to use. A better knowledge of bicycle maintenance encourages an increase in cycling in the workplace. It was also great for the staff to learn about general bike maintenance as part of their services includes cycle training and those staff memebrs who completed the course, can now pass knowledge on to a wider audience. 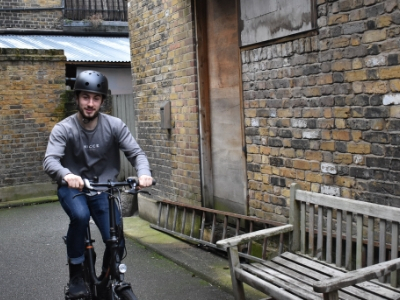 The pool bikes have given the staff the opportunity to cycle to meetings around the city, improving their health and wellbeing and often cutting down on journey time. Interested in booking a Fix Your Bike course? Get in touch with the form below. Learn to cycle with a free one-to-one session tailored to you. Book a free bike repair session for your workplace or neighbourhood. Learn to repair your bike with our 4-hour practical course. Apply for a grant of up to £2,000 to encourage staff to walk and cycle and improve facilities in your workplace. 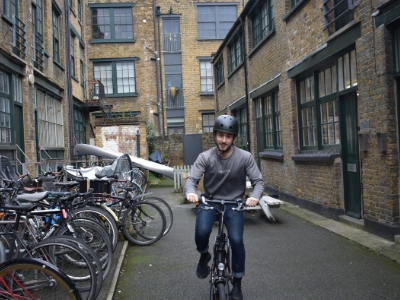 Learn how to cycle safely through the streets of London with this 1 hour interactive seminar. The session can be held at your workplace and is for up to 30 people.